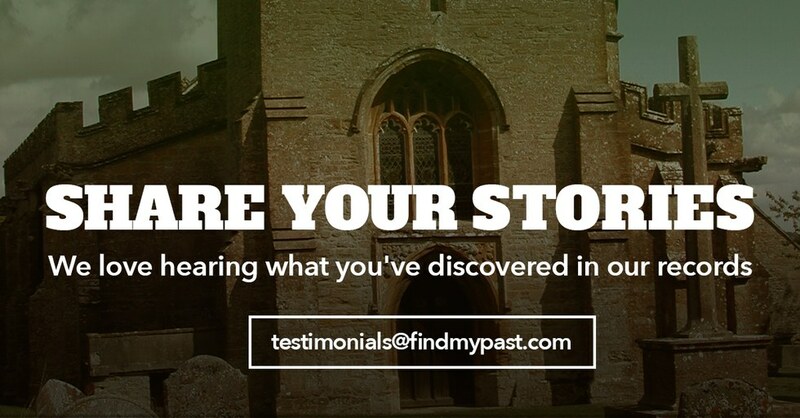 Findmypast US & Canada Ambassador, Midge Frazel used our parish records to trace a famous relative who set up a settlement in Connecticut. 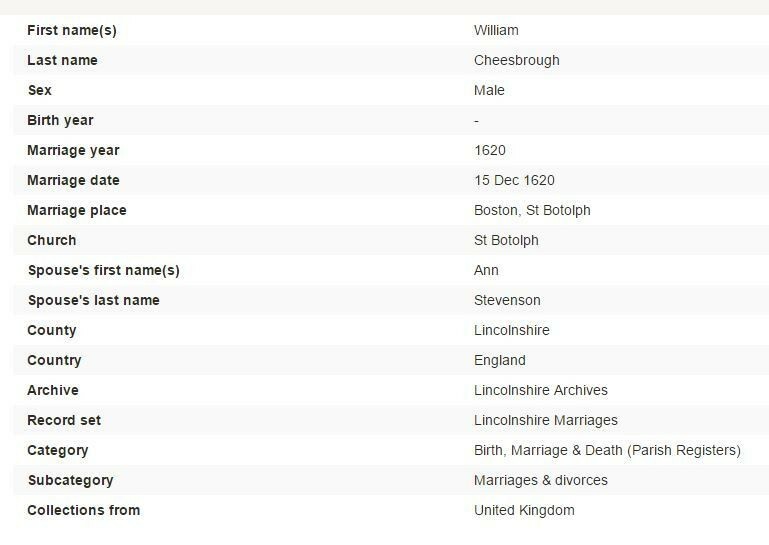 Since I knew I had an ancestor from Lincolnshire, England, I searched through the marriages to find his marriage to Anna Stevenson. They were my 8th great grandparents. The marriage date and place are recorded in Torrey's Early Marriages (Torry, Clarence A. 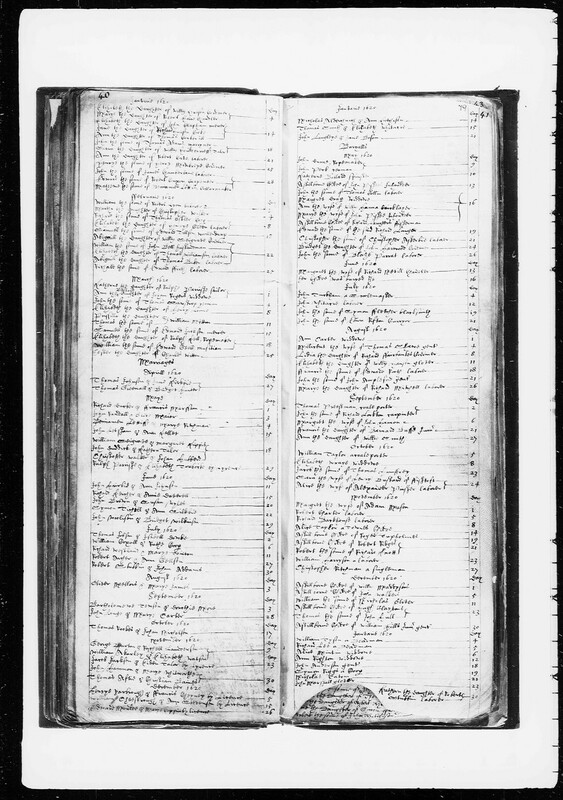 New England Marriages Prior to 1700. Baltimore, MD, USA: Genealogical Publishing Co., 2004.) and in the Genealogy of William Chesebrough. I am descended from their two sons, Nathaniel who married Hannah Denison, daughter of Capt. George Denison and his first wife Bridget Thompson and from son, Samuel who married Abigail Ingraham. There is a monument erected there for the four founders of Stonington. I am descended from all four men. William and his wife are said to be buried in the Founder's Cemetery called Wequetequock Cemetery in Stonington, New London County, Connecticut. There is a monument erected there for the four founders of Stonington. I am descended from all four men.